ground upon where community is built. Volunteers make City Park Jazz possible. Volunteers started City Park Jazz in 1986 and today, they keep our concert series free and fun for the entire family. 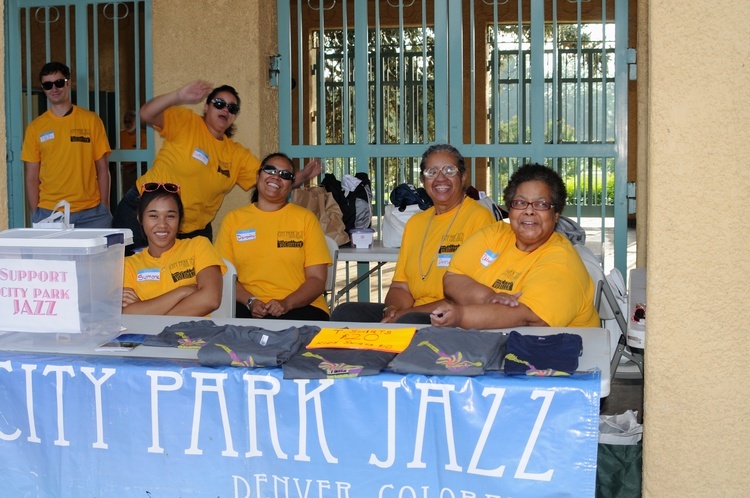 City Park Jazz is a non-profit Denver organization that relies solely on sponsorships and donations. With your help we can ensure the continuation of this summer concert series.